We don’t think texting should be taxing. Which is why we’ve made SMS marketing easier, more reliable and more affordable than ever before. Using our intuitive web interface it’s a breeze to set up and track SMS marketing campaigns. Plus, you can use our SMS API or your existing products in sync with ours. Well, we are called TxtSync after all. We’ve made using SMS easier so you can focus on the important bit - the content. Whether it’s launching an SMS marketing campaign or chatting with customers, you’ll get it right every time. 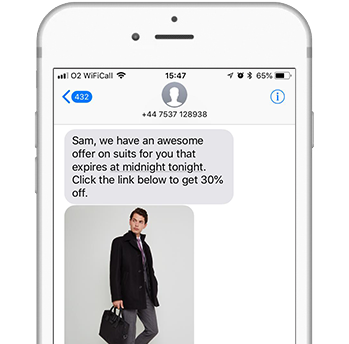 Make sending and receiving SMS part of your everyday workflow thanks to our Zapier or Microsoft Flow apps that give you the freedom to keep using your existing products. Or for more advanced integration try our RESTful SMS API. A picture paints a thousand words, which's why we let you send emojis, media and web links without being charged extra. You can also track open rates on your media to find out how engaged your target audience was. We offer the highest quality Tier 1 SMS that ensures reliable delivery. And at a fraction of the cost of competitors with UK SMS starting from 3.5p and discounts for high volumes. Start creating your SMS marketing campaigns with us. On sign up, we’ll give you everything you need to start sending out SMS marketing messages. With no hidden or complicated settings, you can be up and running with harder working SMS in minutes. Our intuitive web interface lets you see exactly how successful your SMS marketing campaign was. You can track and expose SMS delivery statistics, open rates on media or web links and campaign recipient activity history. Then, use all this to make your next SMS marketing campaign even better. Join the SMS revolution today for free! Microsoft Dynamics is a powerful CRM that can be used to model and automate your business processes. 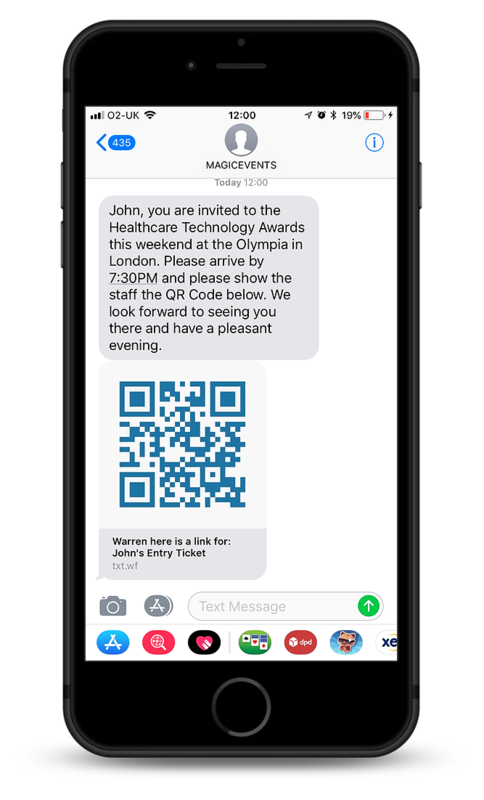 TxtSync's Microsoft Dynamics integration allows you to easily incorporate SMS into these business processes. 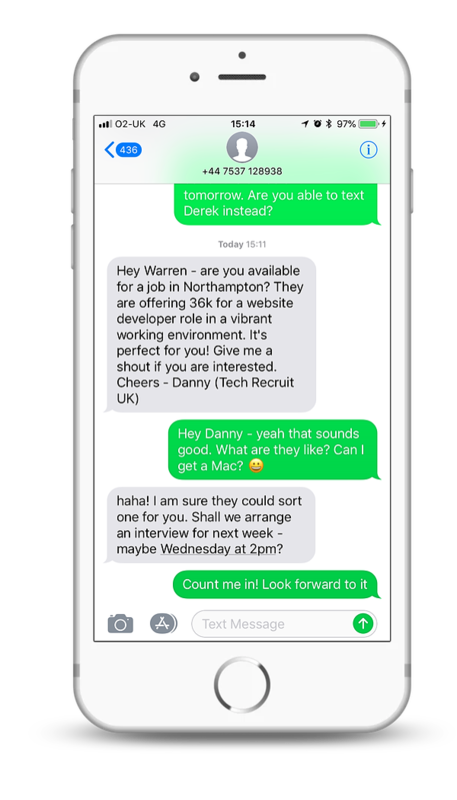 You can be sending and receiving text messages without leaving your CRM! We support both Microsoft Dynamics 2016 on premise and Dynamics 365. Don’t have an SMS integration into Microsoft Dynamics yet? Don’t worry you can find out more about our solution here! We’ve made it quick and easy to integrate our SMS services into your existing apps. 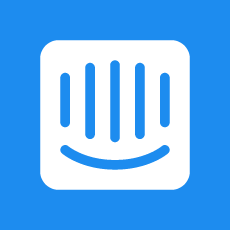 Using the power of Zapier and Microsoft Flow, we’re already integrated into some of the world’s largest online software, such as Salesforce, Dynamics 365, Bullhorn, Google Drive, Dropbox, EventBrite, Shopify, WooCommerce, Outlook, Gmail, Slack & many more! Don't worry if what you use isn’t on the list - new ones are added every week. And if you can't wait, we have a SMS API that lets you add our SMS services into your business workflow. 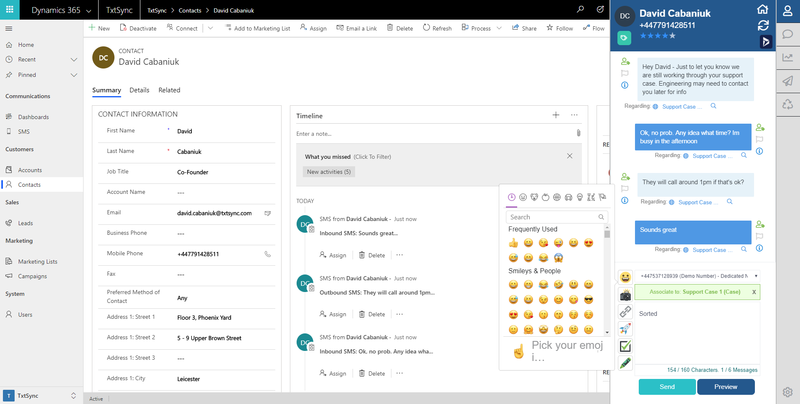 Interested in finding out how Microsoft Flow and TxtSync can instantly start improving your customer communications. 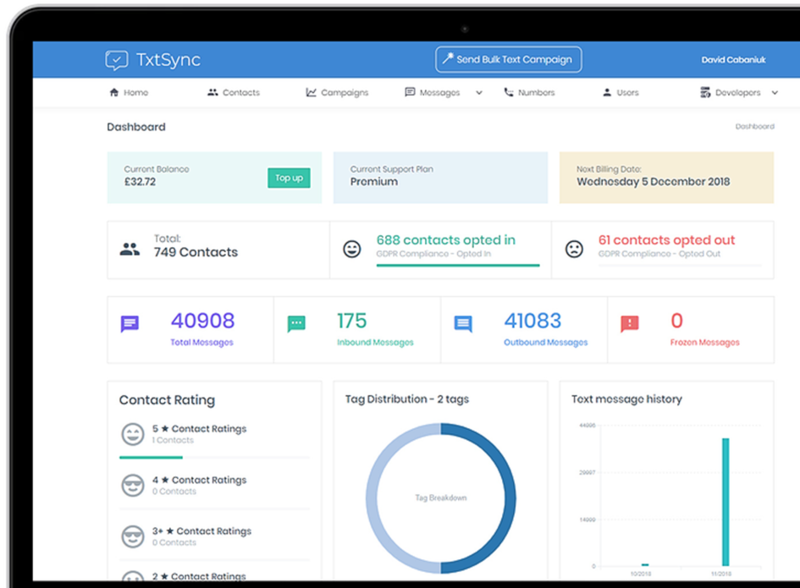 Interested in finding out how Zapier and TxtSync can instantly start improving your customer communications. We love our features and we've sure you will too! They make SMS communications and SMS marketing a doddle. We already offer loads of great ones with more in the pipeline as we continue coming up with amazing new ways to make your life easier! 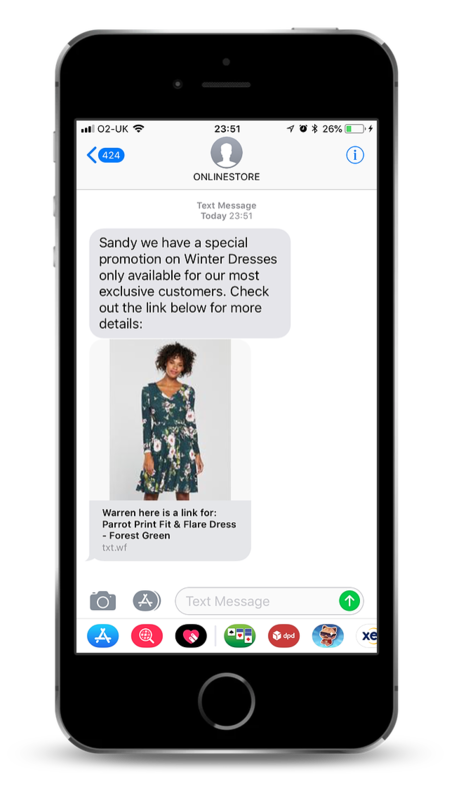 For example, our cloud-based SMS platform lets you easily send and receive messages while tracking delivery and engagement of your SMS marketing campaigns. Interested in finding out more about are core features and whether they could be beneficial to your business. Whatever your business, we’ll give you the power to better communicate with your customers via SMS. We’ve created some handy guides on how our SMS services can benefit your individual industry - check them out below. There’s no commitment or credit card details required to try us out and all our features are instantly available! Sign up today and get free credit to give TxtSync a try.